Advances supported by emerging wearable technologies in healthcare promise patients a provision of high quality of care. Wearable computing systems represent one of the most thrust areas used to transform traditional healthcare systems into active systems able to continuously monitor and control the patients’ health in order to manage their care at an early stage. However, their proliferation creates challenges related to data management and integration. The diversity and variety of wearable data related to healthcare, their huge volume and their distribution make data processing and analytics more difficult. In this paper, we propose a generic semantic big data architecture based on the “Knowledge as a Service” approach to cope with heterogeneity and scalability challenges. 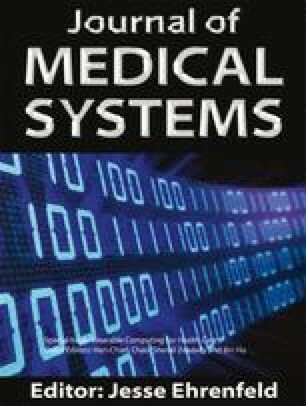 Our main contribution focuses on enriching the NIST Big Data model with semantics in order to smartly understand the collected data, and generate more accurate and valuable information by correlating scattered medical data stemming from multiple wearable devices or/and from other distributed data sources. We have implemented and evaluated a Wearable KaaS platform to smartly manage heterogeneous data coming from wearable devices in order to assist the physicians in supervising the patient health evolution and keep the patient up-to-date about his/her status. This research is entirely funded by the National Research Fund (FNR) of Luxembourg under the AFR project.